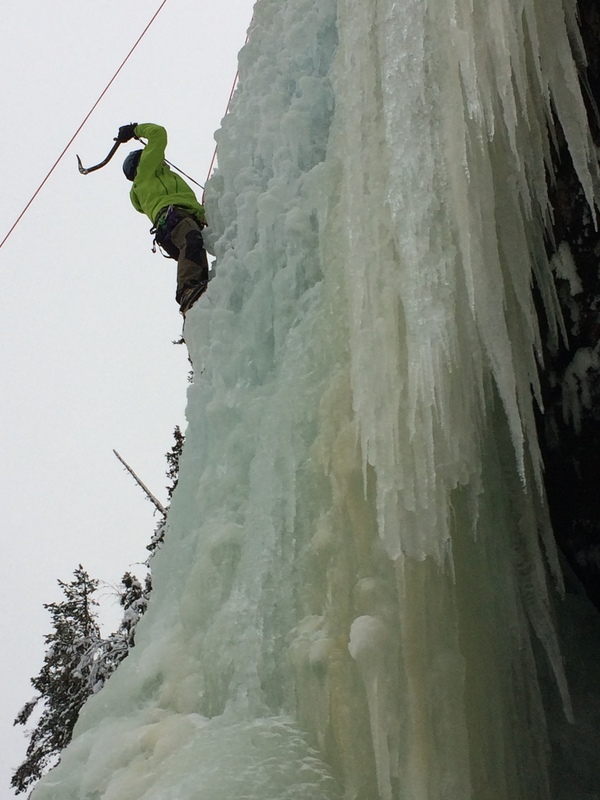 Ice climbing in Alvdalen and a hard work out. 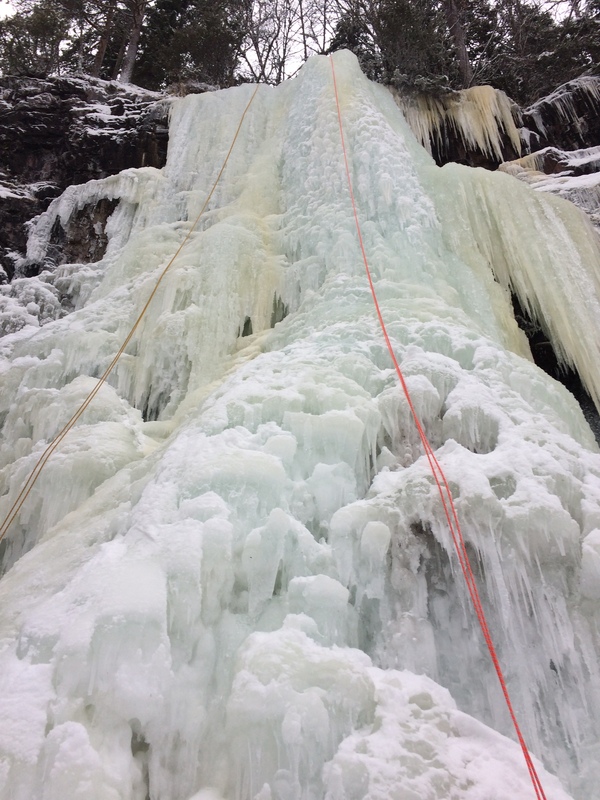 This weekend we Went to Alvdalen and Trangslet for ice climbing. We brought the tent to get faster access to the ice wall. With -15 degrees during the night we still slept well. 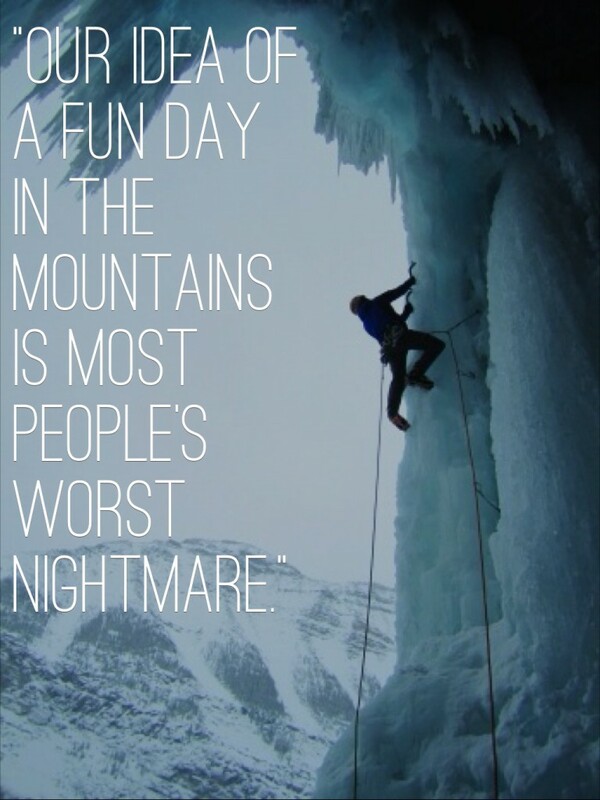 And then got a amazing day of ice climbing. Four happy guys during the ice climb in Alvdalen.. 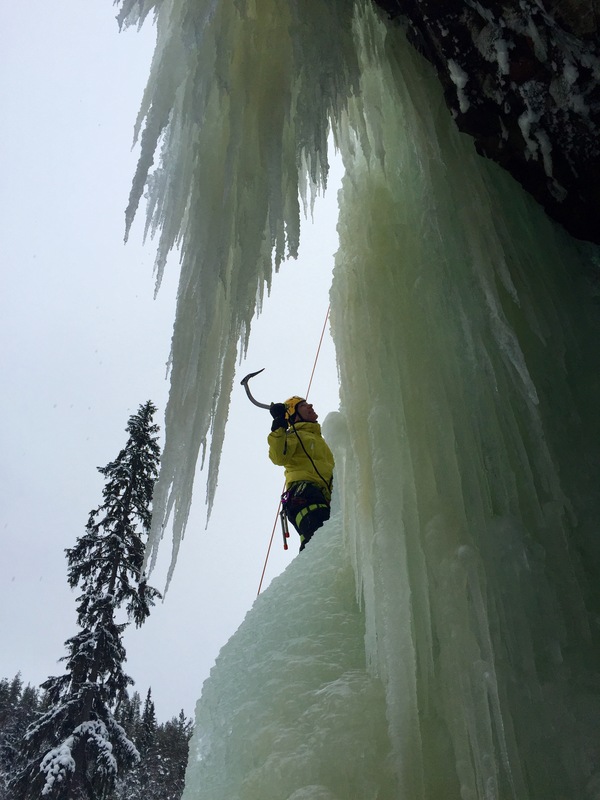 The ice climbing conditions has been questionable, due to the weather. 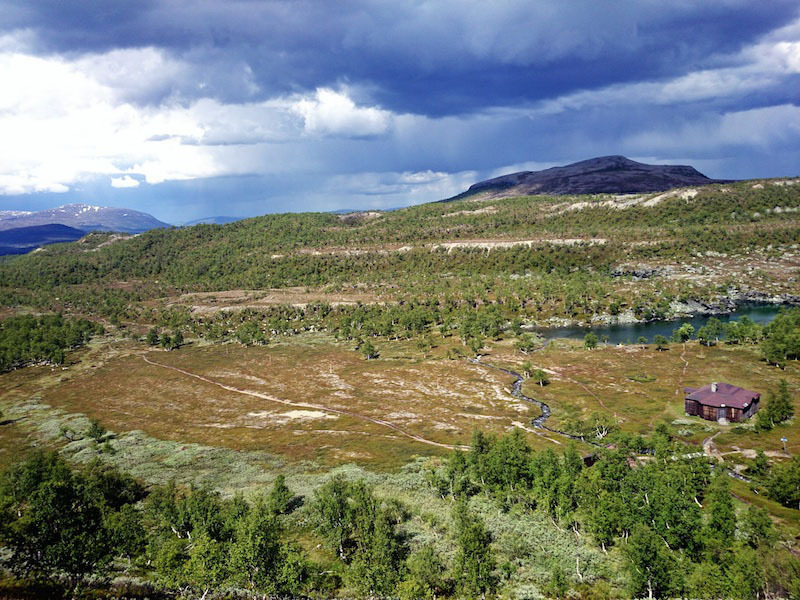 But in Trangslet there was quite good conditions..
At least a waterfall to climb:-). Ice is a fantastic material. Climb and perfecting the technique and got the feeling in hands, legs and mind. Trust the gear..
Mikael in action, a guy to learn the tequiniqe from ..
And this weeks suggestion of training: 100 pull-ups, 400m run, 200 push-ups 400m run and at last 300 sit-ups and 400m run. Get it done as fast as you can.. The White buffalo, oh the man got a fabulous voice. something between Eddie Vedder and Everlast..
About workout for mountaineering, a fine trail in Jamtland. It was a crisp morning today. With the upcoming sun in the horizon it was magical. Somewhere inside of me a feeling, I am longing for the mountains. Get up early, put on skies or the climbing gear. A whole day of activity coming up and a anticipation of upcoming challenges. 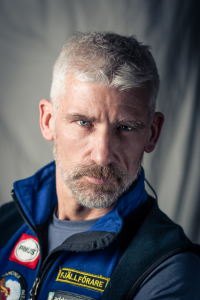 Today I will talk about the mountaineering workout. This will involve technical and nontechnical top performance. 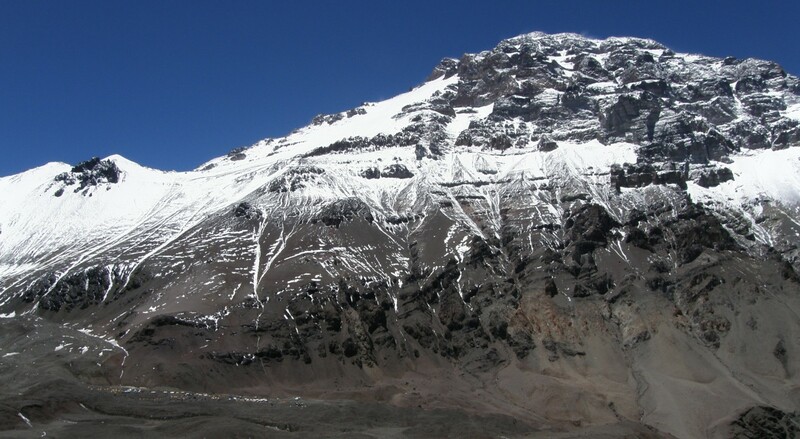 The altitude can also be a factor to take in consideration. 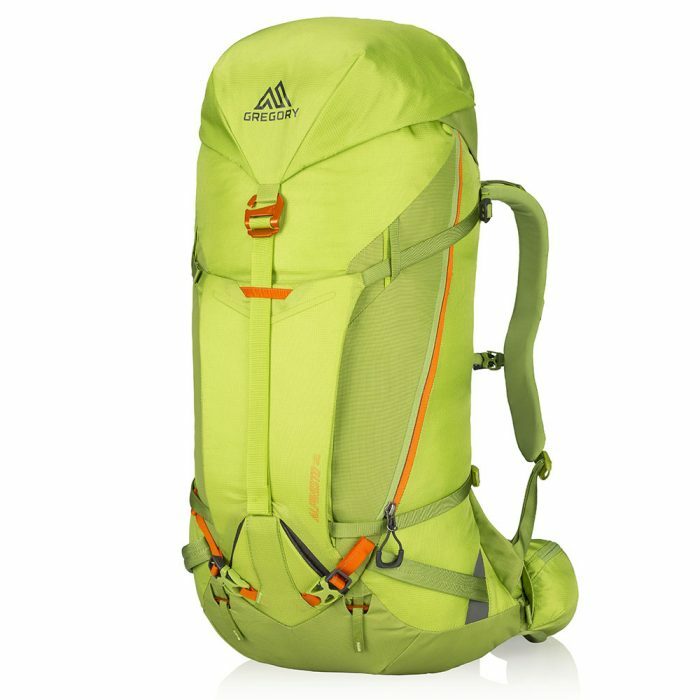 The cardiovascular needs, means that you performing mountaineering need to be able to carry a heavy backpack for long time and kilometres. Due to that you need to build up to at least 4-6 cardiovascular workouts/week. This workouts need to be in mountain environment or at least in hills. Off-season training need to be in the mountain as well. And if you cant that, use cross-country running, sandy-dunes, Hip and ankle strength will be build up. Use row machine, ladder-machines, cross-trainer etc. Step-training is good as well, here you can sign up for a group-training class. The set up could be like this: Recovery <65 % of MHR(Maximum Heart Rate) Distance workout: 65-75 % of MHR Tempo 75-85 % of MHR and interval 85-95 % of MHR. 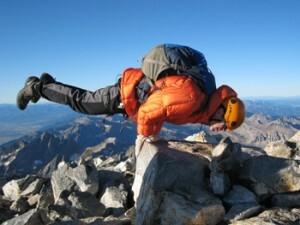 Becoming a mountaineerer, you need to have a real good workout program..Endurance.. There are many special trails in Jamtland of Sweden. One a bit forgotten one is the Issjodalen. You reach it from Valadalens mountain station. Its remains from the ice age. It is like get into a valley in the move lords of the rings. Haven’t you been there I can heartily recommend it. 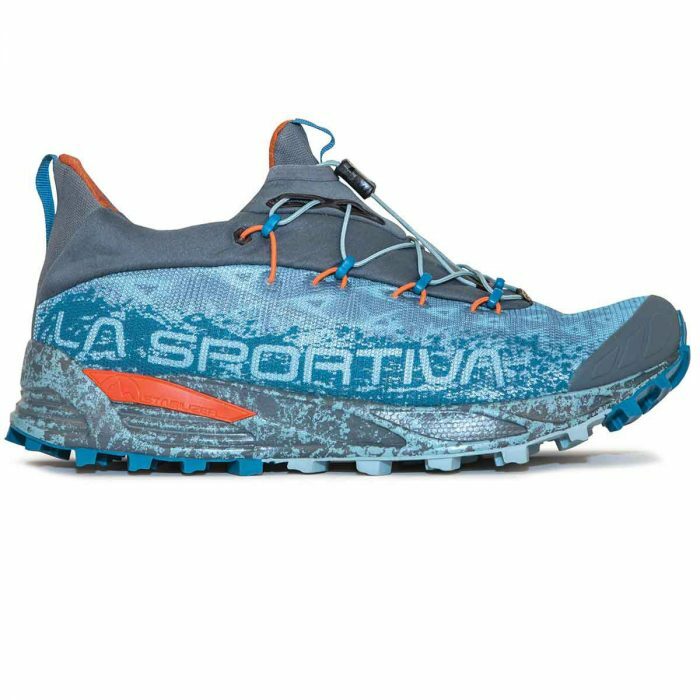 La Sportiva has come up with a new winter shoe. La Sportiva Tempesta GTX. Lightweight for a waterproof shoe at 11 ounces, the company will market the Tempesta to winter runners who train or race no matter the temp outside. Made of partially recycled polyester and treated with a PFC-free DWR for water repellency, the Bergtagen Eco-Shell Jacket from Fjallraven lives up to its name. A new series of training, and some new gear. Many of you are going for new adventures, and challenges. If you have planning for a ski tour or a ascending of a peak or a trail running race you need to prepare. 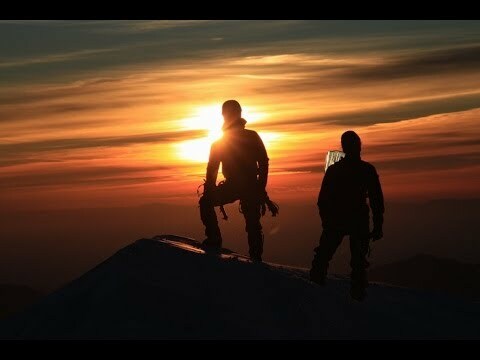 If you want to perform or get as much out of your trip, follow our new series and become a outdoor athlete..
Want to get as much out of your adventure, or just become a outdoor athlete, here you got the opportunity..
Foundation; first of all you must have a base-level. The training can be divided into three big parts. First energy giving processes. This includes anaerobic, and aerobic training. The second is strength., and technique. This includes muscle strength training and specific technique training. Of course that will depends if it skiing, climbing or trail running etc. The third are is mental training. Here you will train you mind and your focus for example. Set up a goal for your are and start to get the ground. The start. When you have decide how much you are ready to bet for your goal. Do now we start. The first four weeks you have to start building up your oxygen uptake. Your heart rate will become a central part of your training. Start to check your resting heart rate. If you are having an infection or if you are over-trained, the rest heart rate will tell you. You also need to defined you MHR(Max Heart Rate. 210 – (0,5 x your age)) example if your weight is 40: 210 – 0,5 x 40. 210-20 = 190. For trail running you must have a focus for aerobic conditioning training. If you have plans for high altitude running, you also need to train anaerobic training as well. But not so much as aerobic. Strength for the lower body, For Flexibility, not so much focus. Cross-training much focus. If you not have a high hill in the neighbourhood, you can run cross-country. Decide a direction, set the watch for a time and run. This will build you up. The mental strength needed here will be to run for a long time. Variation of training is very important as well to not increase the volume and intensively to fast. Recovery: <65% out of MHR (Maximum Heart Rate). Distance 65-75% out of MHR. Tempo: 75-85% out of MHR. Interval: 85-95% out of MHR. Next week it will be a new outdoor area we look into regarding training.. 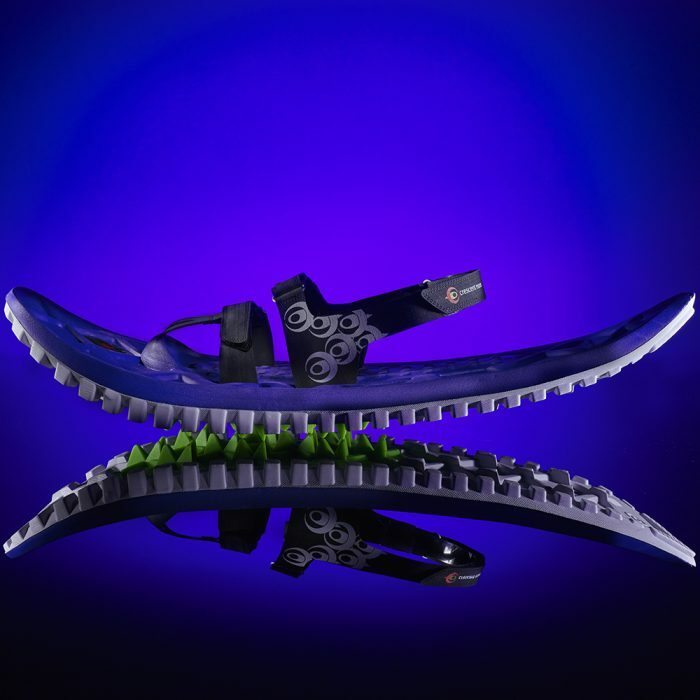 The Colorado based Crescent moon’s new snow shoe in EVA foam will be the new product of the year 2017. For ~140 Euro it can be yours..
One of my favourite the Alpinisto from McGregory has been updated. 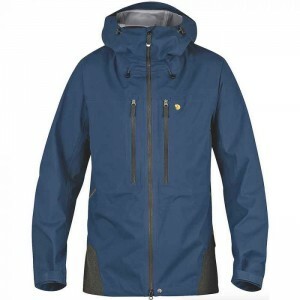 After five years of testing, the new updated Alpinisto is here. Now lighter, stronger and as well even more comfortable. Also with a new tool attachment witch will fit all types of ice axes. A improved ski strap and a new type of aluminium frame, this got the ability to be a number one. 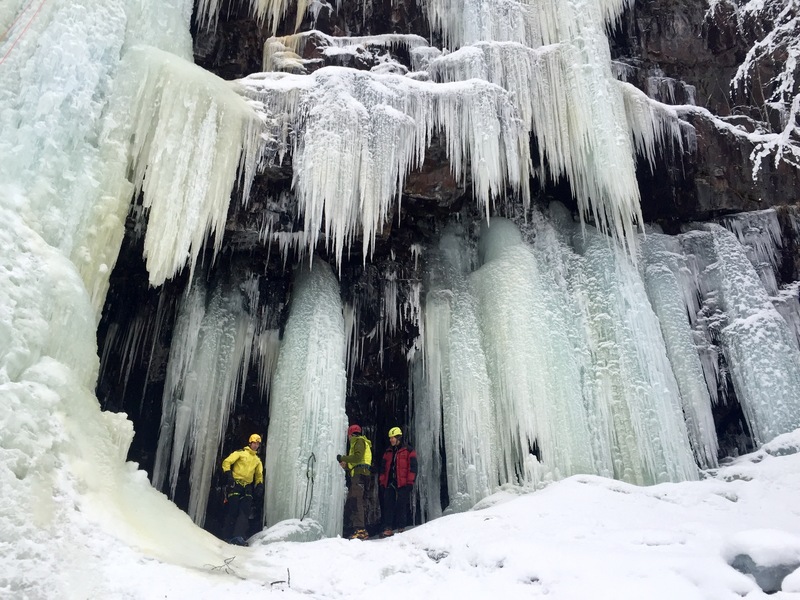 And ice can be very challenging, look at this for example..
A chronicle about leadership and outdoor guiding. The society is always change-inclined. This means that we all have to adapt to that circumstance. We are now going into a more idea-driven leadership overall, and that will of course affect all areas in generally. In addition, the outdoor area as well course. What we also can see as a trend is the change of knowledge of our customer/clients. 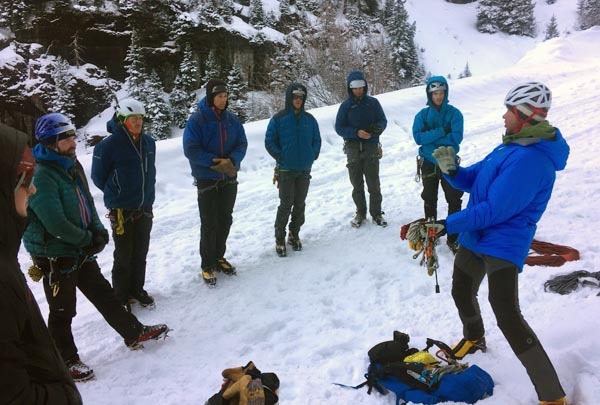 In generally the knowledge in outdoor technique is being increased for the customers, but as before, some of them will always be beginners. This will mean that it will require more knowledge and a real good physical shape as a guide to handle the large spread of knowledge. One reflection I have done related to that is: You as a guide do not need to show your knowledge, but to obtain the whole groups knowledge. To get the most out of the activity/event. (The guide of course will still be the responsible for the activity). In addition, it will become more important to provide the activity/event with something unique*). Such as animal or plant life of the area. Alternatively, the history or culture life or a new slope etc. With clients knowing more and with more skills, they expect more from a guide. Therefore, you as a guide have to analyze what area you shall focus on. 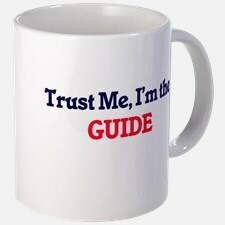 From my perspective, it will be the difference between the guides and guide companies. The customer will choose outsourcer based on those criteria. The one that understands the clients need, no matter of level of knowledge or skills. The ownership and responsibility will be another interesting area. With new expectations from the customers, this are will be more important. Everyone wants to be seen, even if you are a beginner or very experienced. A way of getting everyone satisfied, you can use the whole group’s knowledge. Nevertheless, do not forgot the beginners. They need the attention as well. A guide who get the eight sense, and can catch that, she or he will be a well hired guide. Drive and motivation will also be a central part of the guide’s leadership. With all the new requirements from the Customer/clients. This will be the arbitration between the guiding company and guides. The ones that can catch the unique*) areas and get the client to be seen, they will take the lead of the market. Nevertheless, the guides still need to develop the experience of being a good listener and continually learning and reflecting. a well balanced guide with physical and mental strength, with a focus for how to get the clients satisfied and with the safety in focus..
*) I will not give you the whole answer of what that is, because that is the key for the future market. Therefore, if you interested in that you have to contact meJ however, for example it can be: Secure to NOT have any dependency. Be confident in yourself. Reflect over “what is being unique” in the guide business. Find and defined your values. A new year full of opportunities. The first week has started at a furious pace. With 10 workouts I am on track. My sledge-dag has been working in snow and with me with skies, and he is a talent. This year will be interesting. 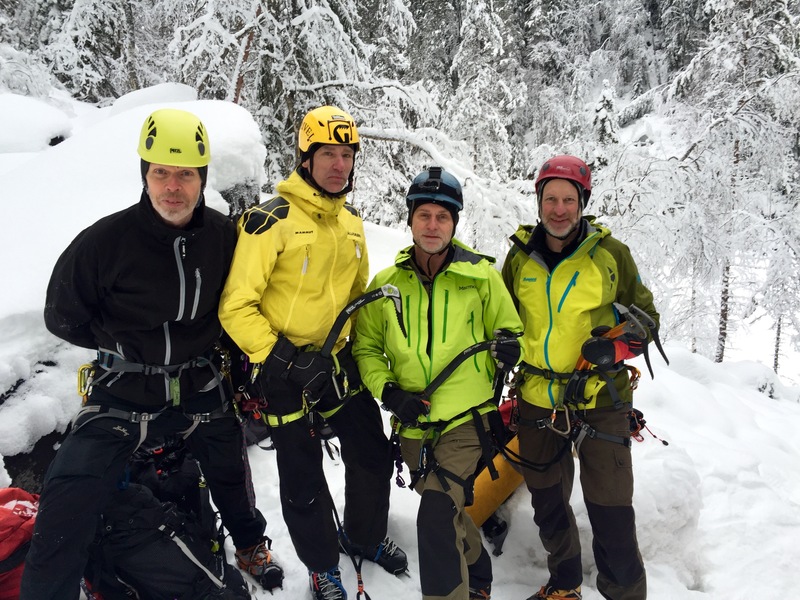 We will continue with the Via Ferrata service at Skuleberget. 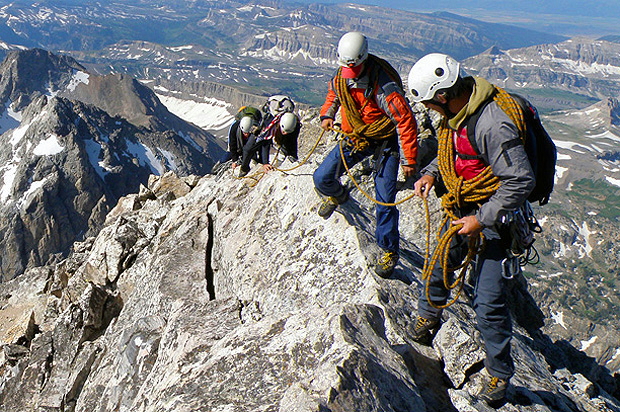 www.viaferrata.se There will also be a tour to Chamonix, A ice climbing session and a ski tour to Are in February. And on Wednesday there will be a chronicle.. 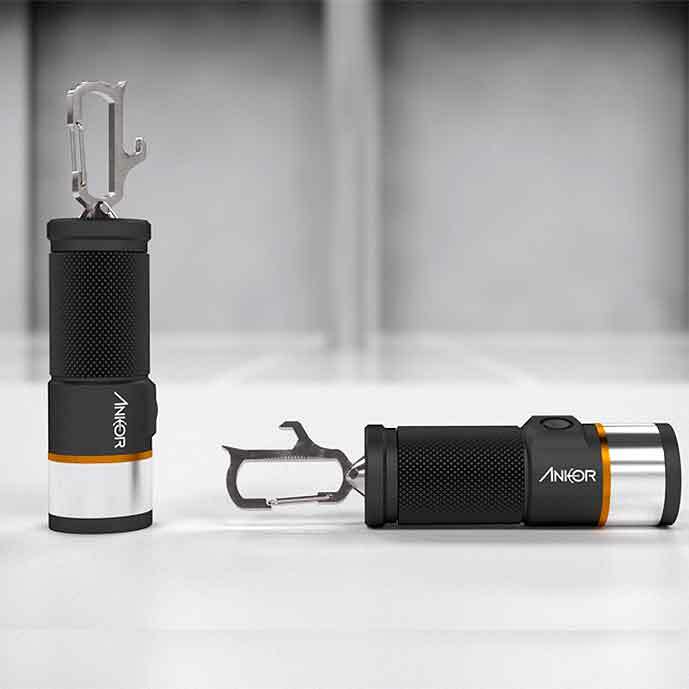 Perfect for climbing, hiking etc. this will build you up..